If you are looking for a top notch gym in Kamloops, why not check out one of our two Planet Woman locations? Conveniently located in Brock and Valleyview, our Kamloops gyms offer personal trainers, state-of-the-art cardio and weight training machines, and are open 24 hours a day, 7 days a week! Fitness is not simply going to the gym - it is a lifestyle choice to put your body's health and wellness in the forefront. Our Personal Trainers are dedicated to fitness as a way of life, and they are here to share their enthusiasm and training with you, our Planet Woman gym members. Fully certified and experienced in creating customized training programs, our Personal Trainers are ready to support you in setting and achieving your fitness goals. Each of our trainers has a specialized area of training that may be well suited to your fitness needs. Brittony offers Group Fit, TRX, MMA Strength & Conditioning, and more. Rachelle offers Can Fit Pro, Exercise for Older Adults, Fit Camps, Bikini Competitions, and more. 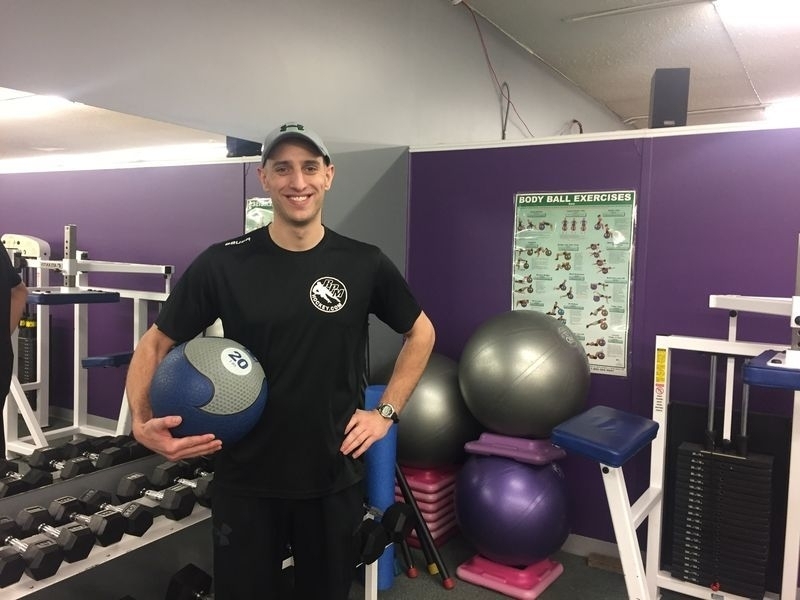 Tyler is the Personal Trainer and Kinesiologist at our Co-Ed gym in Merritt. Be sure to read their full bios and then call or drop by one of our gym locations to meet our personal trainers. Brittony is a Personal Trainer and Group Fit Instructor at Planet Woman Fitness. She has been helping women in Kamloops achieve their fitness goals at our gym since 2010. 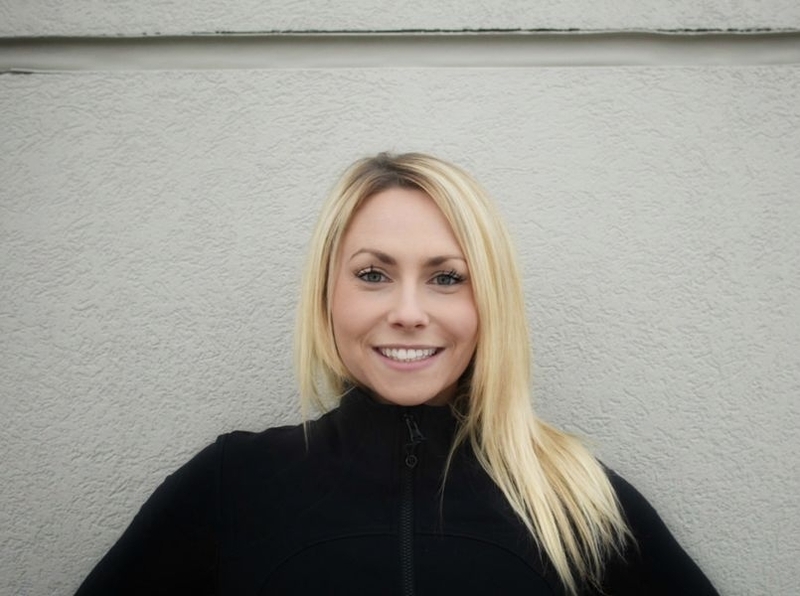 Rachelle is an experienced personal trainer at Planet Woman Fitness in Kamloops BC. 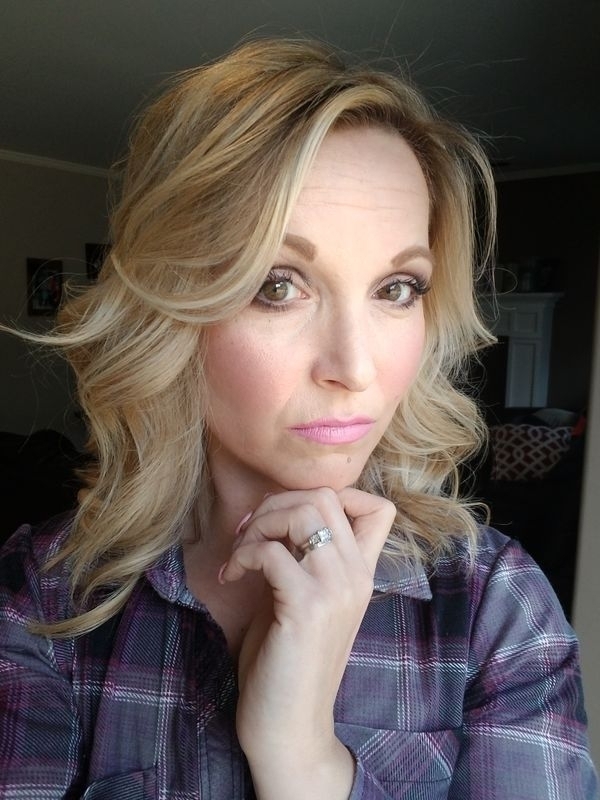 Learn more about her passion for helping her clients achieve their fitness goals! Tyler is the personal trainer in Merritt at our Planet Woman Fitness Co-Ed location. With his education and experience, you will have all the help you need to achieve your personal fitness and health goals.